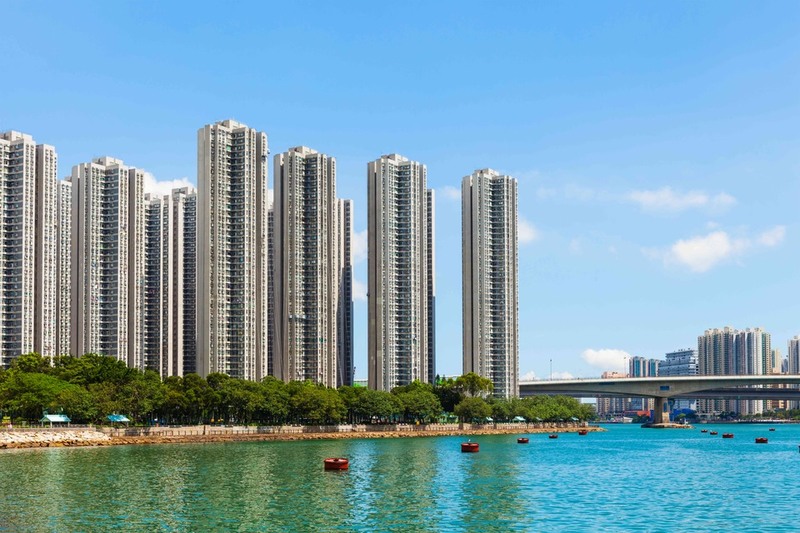 Situated at the north shore of Hong Kong Island, Causeway Bay is an energetic neighbourhood characterized by high-end malls, upscale boutiques and posh restaurants. This is a true microcosm on its own which has something to offer to everyone. The iconic Causeway Bay is a prime shopping destination and is internationally renowned for being an essential up-market fashion scene as well as a major international trade place. 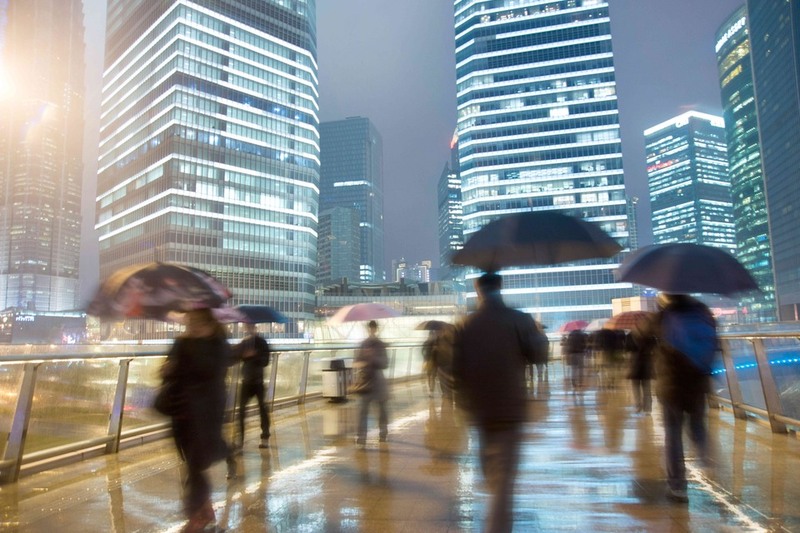 This dynamic place welcomes the wealthiest population from Hong Kong and provides a luxury lifestyle to its residents. 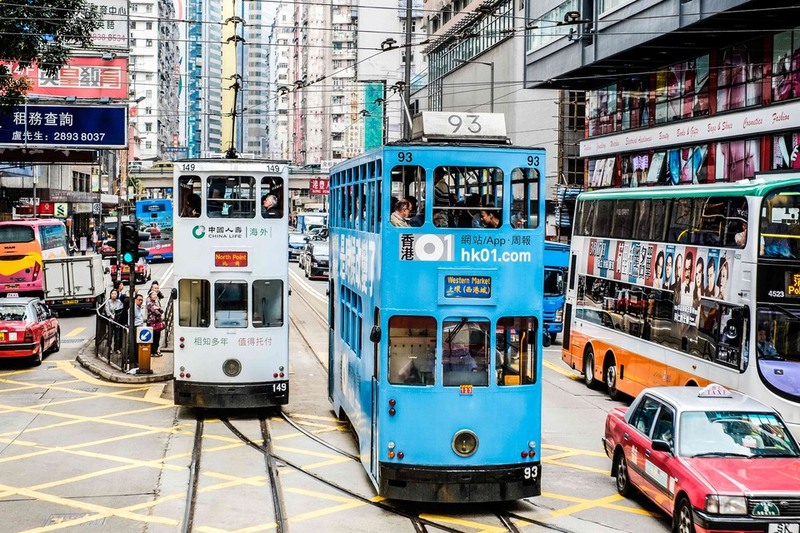 The Ding Ding is the nickname given to Kong Kong's ancient trams. This authentic public transportation is worth experiencing and offers a kind of relief in this urban center, away from the crowded sidewalks. Its slow pace and many stops will give you plenty of time to admire your surroundings thanks to the upper deck. The Noonday Gun is a former naval artillery piece mounted on a small enclosed site in Causeway Bay. 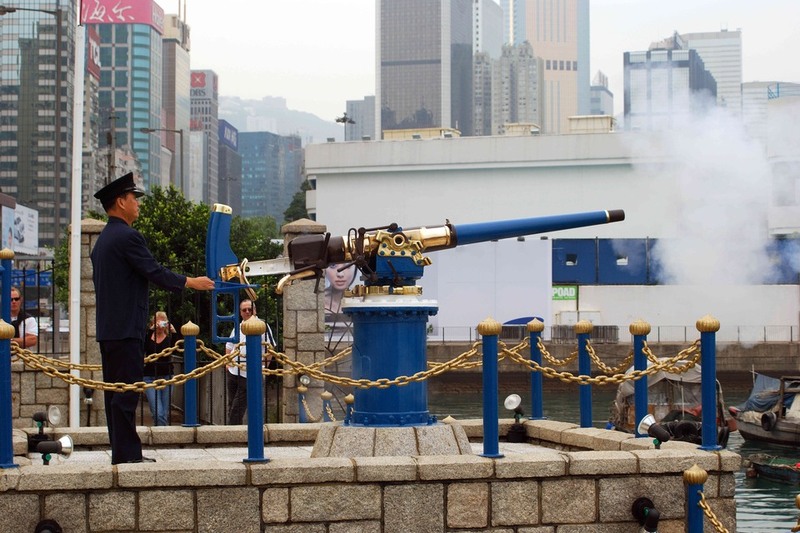 This authentic tourist attraction consists in a stone thrown away with a naval canon from Houston Street every day at noon by an employee of multinational company Jardine Matheson. Legend says that the company fired the canon to salute one of their ships without seeking the approval of the governor. The governor was so annoyed that he ordered Jardine fire the gun at noon every day for evermore. However, historians don't agree with the origin of this tradition. You can also admire the beautiful harbour views. 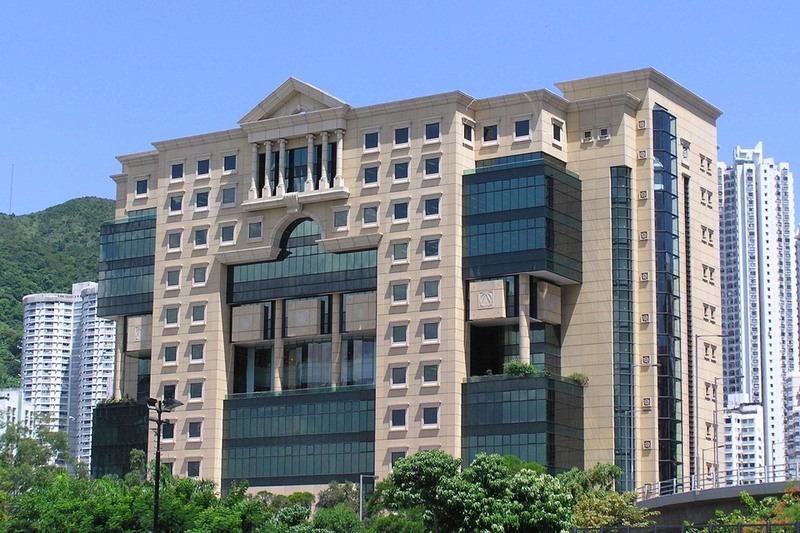 The Hong Kong Central Library was established in 2001 and is the largest public library in the city. The institution enjoys the most comprehensive collection of the Hong Kong's libraries. Hosted in a splendid building, the arch-shaped entrance at the front elevation represents the Gate to Knowledge. 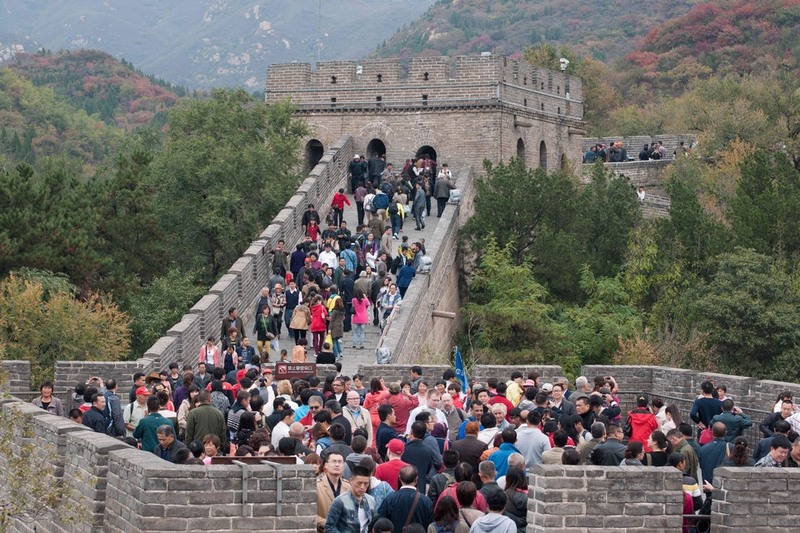 Go inside to admire its remarkable architecture and have a break at the cafe.